The two men have been sentenced to serve their prison terms consecutively. 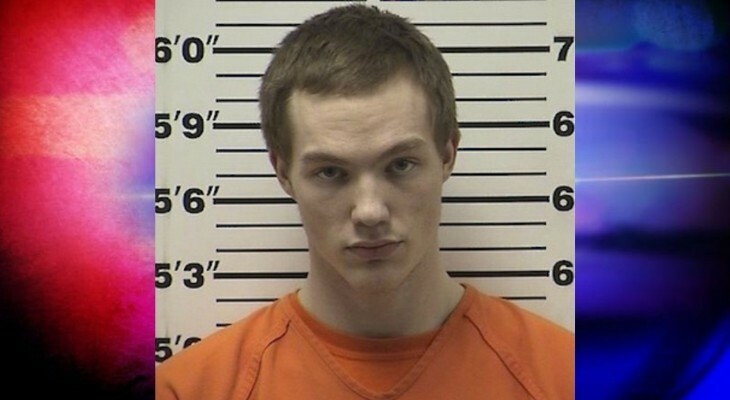 BARRON COUNTY — The Court has ordered prison time for two more men facing criminal charges in Barron County for home invasions that occurred in December 2017. DrydenWire.com reported on March 1, 2019, that the Court had sentenced Tyler Rognholt to a prison term for his conviction in the home invasion case(s). 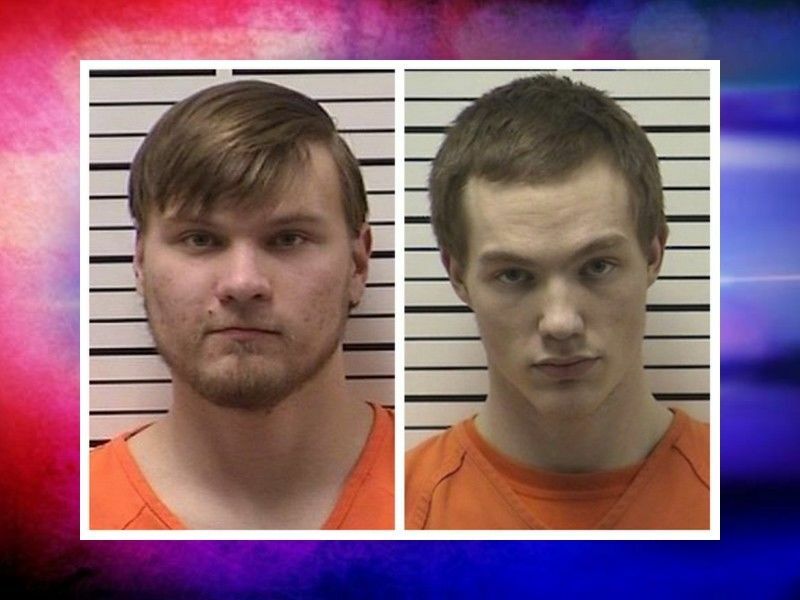 Criminal charges regarding the home invasions were also filed against Jonah Blake, age 21; Ricky Gjerseth, age 19; and Zachary Schwanke, age 19. The four young men were charged after an investigation by law enforcement into reports of home invasions during which the suspects entered more than one residence, holding people at gunpoint, and taking items before fleeing. Two more of the suspects, Jonah Blake and Ricky Gjerseth, have now been sentenced for their convictions from these cases. Online circuit court records show that the two men entered Guilty Pleas to Amended Charges of Class E Felony Burglary with Person Present in January 2019, with their remaining charges being dismissed but read in. According to online circuit court record, at Blake’s sentencing hearing on March 27, the Court ordered a 6 year sentence on one conviction of Class E Felony Burglary with Person Present, and a 5 year sentence on a second conviction of Class E Felony Burglary with Person Present. The sentences are to be served consecutively with 5 years of initial confinement in State Prison followed by 6 years of extended supervision. 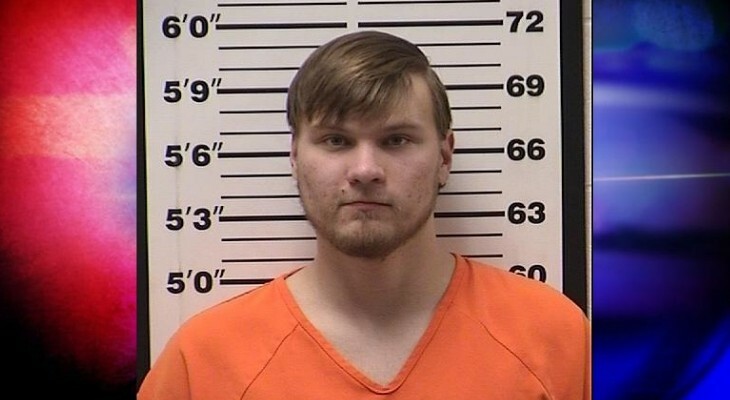 The Court sentenced Gjerseth on April 2, 2019, ordering a 7 year sentence for one conviction of Class E Felony Burglary with Person Present, and a 6 year sentence for a second conviction of Class E Felony Burglary with Person Present. Gjerseth is also to serve his sentences consecutively with an initial 5 years of confinement in State Prison to be followed by 7 years of extended supervision. The two men were ordered to undergo Alcohol and Other Drug Assessments and complete any recommended treatment, counseling and follow-up. Schwanke is scheduled to appear for a sentencing hearing in May 2019.